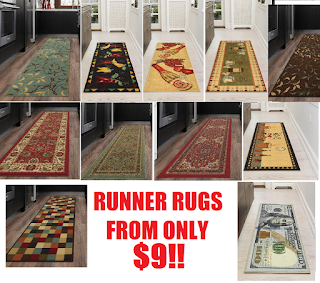 20" x 59" Ottomanson Non-Slip Runner Rugs From $9.04 + Free Shipping. 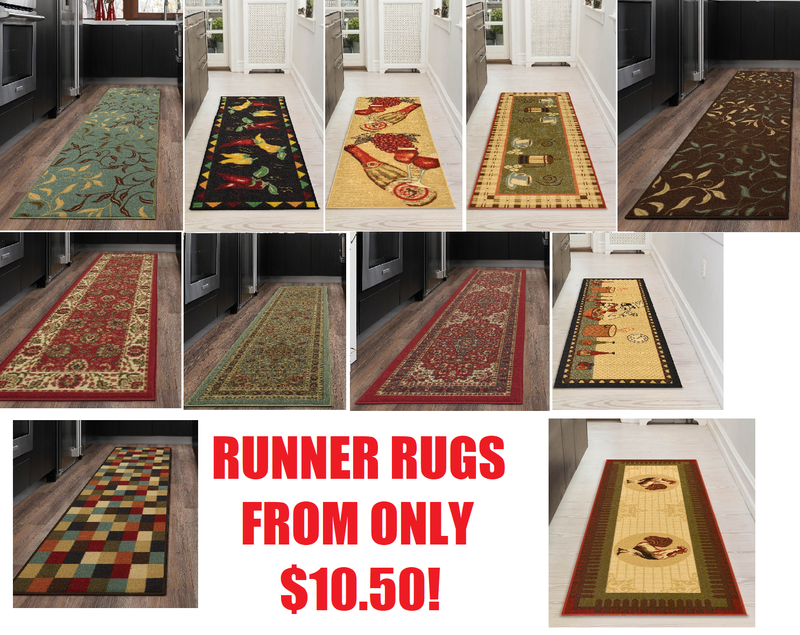 Great designs, highly rated and super low prices! !